A man who widely claims he rose to the top through soliciting help from other people is now advocating for unemployed and unskilled Kenyans fresh out of college to accept unpaid internships from profit making companies in the hope that they will gain much more than money could ever offer. According to Sam Gichuru, the chief executive and founder of Nailab, a leading Kenyan business incubator, accelerator and seed-fund, an intern you should be able to fund yourself and try as much as you can to learn from the business instead of expecting a pay. He even suggests that you, wait for it, a loan if you can't afford your maintenance! Many Kenyans have come at Sam Gichuru for trying to advocate for unemployed kids taking loans knowing very well that he is telling people who are in a pit to keep digging harder. Taking loans from mobile lending apps have resulted in the listing of almost all fresh graduates from universities across the country in the Credit Reference Bureau. 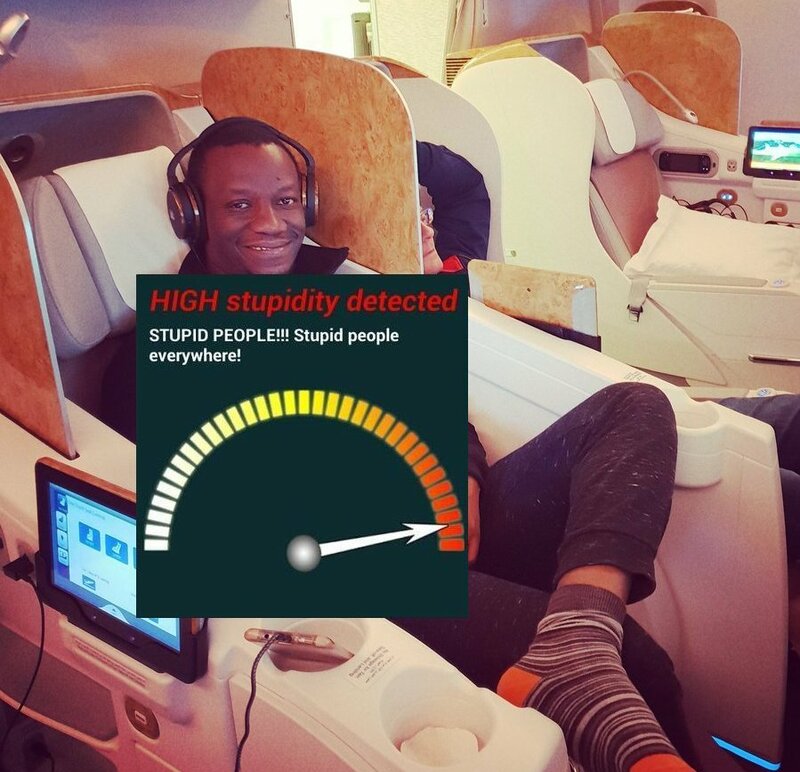 Here are reactions from Kenyans on his tasteless Twitter post. Sam. Firstly interns (unless they are doctors) are TEENAGERS. What you are talking about( 20-26yrs in university) is work attachment of which you have to comply with labor laws and PAY PEOPLE. So. The attachee is giving you labor even as you offer resources you ought to pay them. And the Mshwari taken by the person with no relatives to support him/her will be paid by what? IOU cards? cowrie shells? Monopoly money? Winston Bishop's Bunny Money? And the Mshwari taken by the person with no relatives to support him/her will be paid by what? I give you 40+ hours of my life a week and I'm still outchea mooching & accumulating debt?